Everyone was welcoming, they did forget our salad but made up for it very well which is great because most places don’t. Great restaurant, great food, service and atmosphere. The food and overall experience was pretty good. However, I was super confused who was actually helping us. We had 5-6 people help us--which was fine...but we had no clue who our waiter/waitress was or who to ask for help. The person who took our order--we didn't see her again at all. Best steak ever!!! Great service. Best meal of our weekend out to Lexington and Louisville. Service was excellent. Wine and cocktails were very good. Food was prepared well and delicious. Ambiance was good. Despite many people in the restaurant, it was not noisey. Conversation was easy. 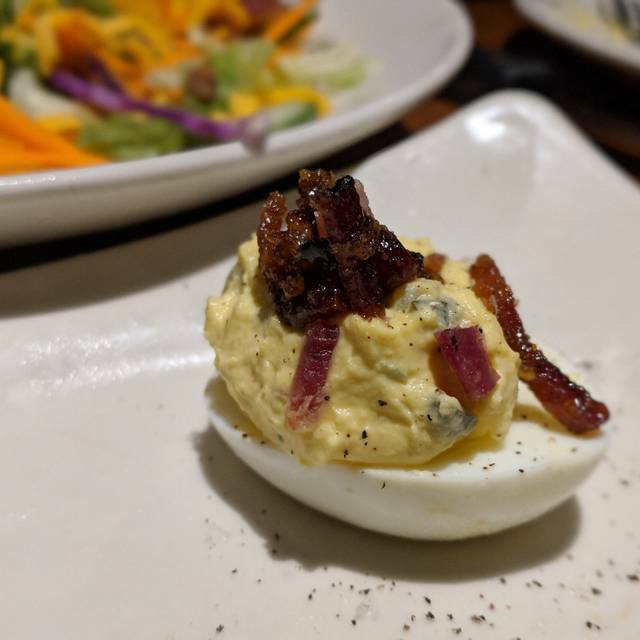 We love J. Alexander's for their consistent food quality and service. It's a relaxing place to dine and always such a pleasure to eat there. Keep up the good work J. Alexander's!! We love coming there, the service is incredible the food is wonderful, it's always clean. We used to go to Malone's not anymore. Thank you for a great dinning experience. Our server was the best!! I can’t remember her name. We were on the patio. The food and service was superb! Celebrated a birthday, although there was no recognition of it (as noted on our reservation), we still had a great time. The spinach queso and fish tacos are the best! 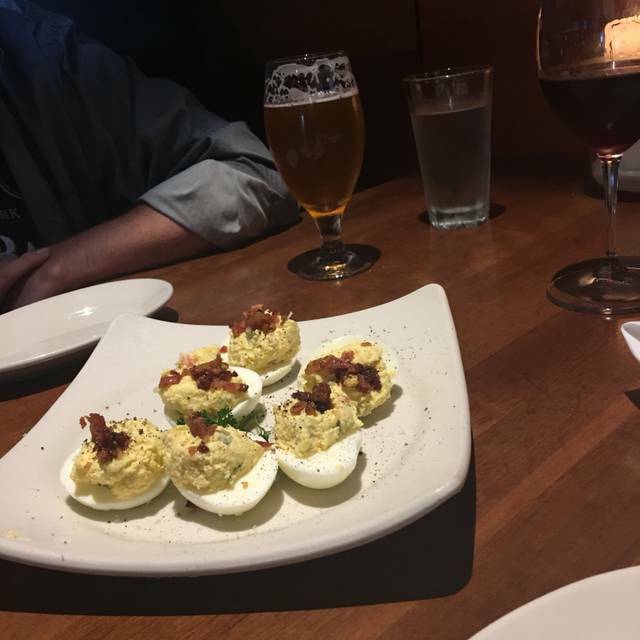 J Alexander's is always wonderful! My friends and I all remarked on the quiet atmosphere, and the beautiful decorations. This is my favorite place in Lexington to simply go and spend quality time with special people. The food is always will above expectations, as well as simply beautiful to look at. I had their special of the day, which was a BBQ chicken with fries and cole slaw. I substituted the cole slaw for the special vegetable of the day, brussel sprouts. Everything was extremely delicious. Great food and atmosphere. I enjoyed my birthday dinner and carrot cake for dessert!! Yum!! Absolutely superb. Food was wonderful. We will be back ! Nice, relaxing meal with amazing service. The Maui steak was amazing and calamari fantastic! Can’t wait to come back! 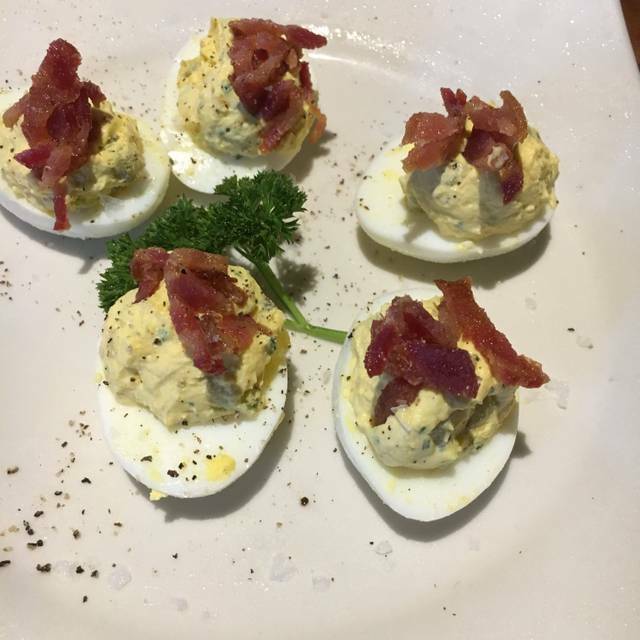 The deviled eggs are a delicious appetizer ! The salads are huge, fresh and enough for two meals. We shared appetizer and salad. Our server was very personable and recognized us from a previous experience. This restaurant is nearly perfect but I wish it wasn’t so dark. Enjoyed Sunday lunch on my son’s birthday. Party ordered fried shrimp, cheeseburger, spinach con queso and seared tuna w/mixed greens. 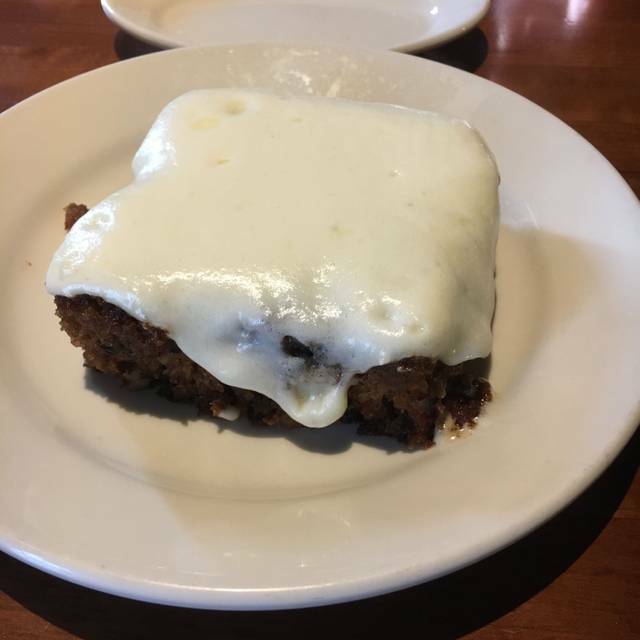 Service was spot on, food was very tasty and we shared a large piece of carrot cake (free). Server was very friendly and talkative which we enjoyed. We will return soon. great bar and food. friendly, efficient service in restaurant and at the bar. It was our first time. Celebrating my husband’s birthday. All was excellent. They were all very attentive , from the person that received us to the server. They brought a carrot cake with a candle for my husband. We had a great time! Thank you! Thank you! Brittany was an excellent server. Food was great, per usual. Noise level seemed a little louder than normal. Service was excellent. 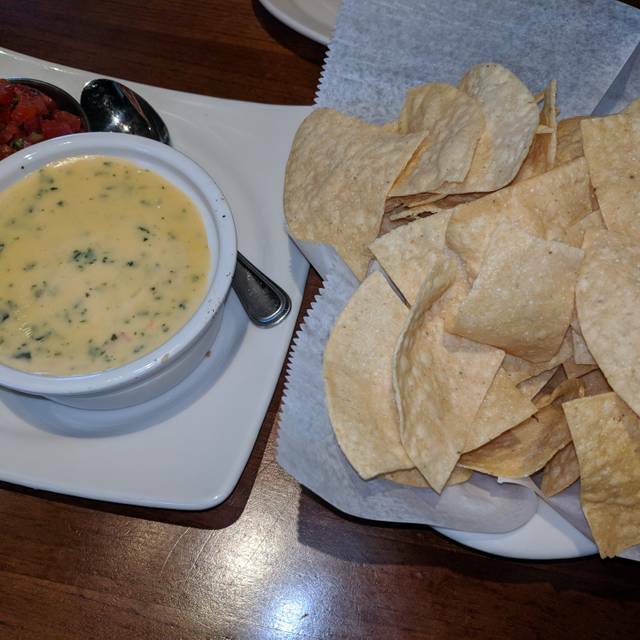 Appetizer: we shared chicken tenders and chips & queso. Chicken was very juicy — might order the full meal of that sometime. Dinner: pimento cheese bacon burger. Wow. It was delicious, though messy. 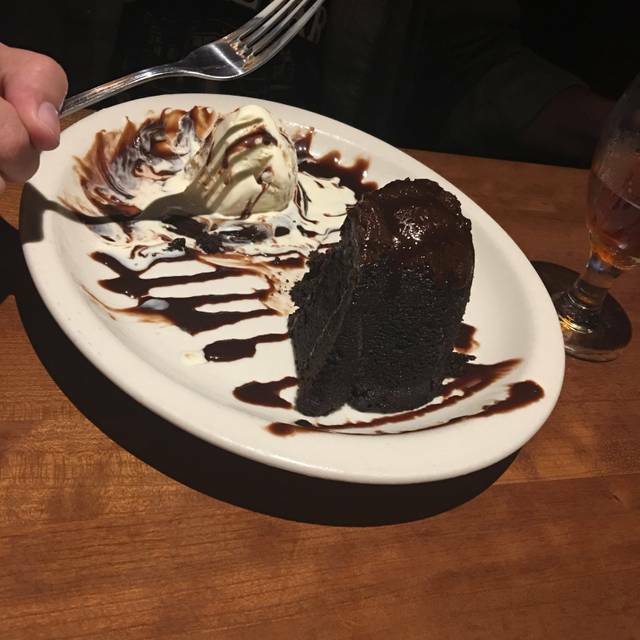 Dessert: chocolate cake for my birthday. The cake is VERY dense and moist. It’s a bit intense but really good. Would recommend — get some French press coffee with is to really set it off. The team at J. Alexander’s is very attentive. No one walks by a table without at least scanning to see if you need anything. Food is always good, and the restaurant is perfectly clean and maintained. Great place. 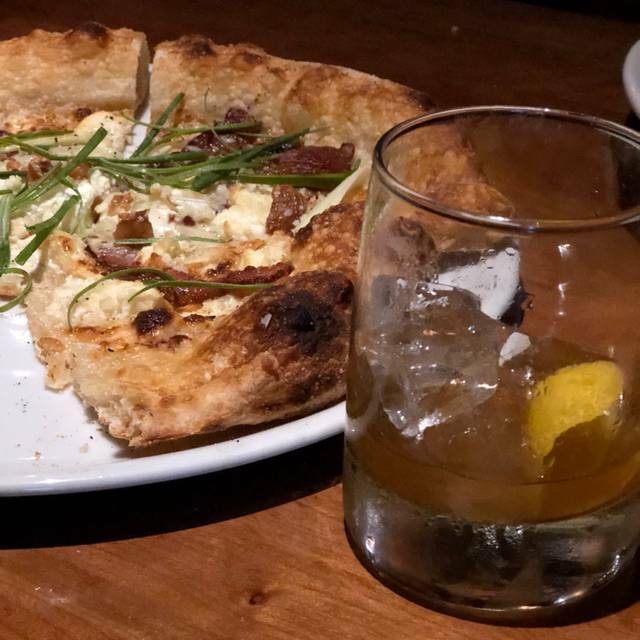 Had a lovely dinner on a Thursday night. Pork tenderloin was outstanding and enough for 2 - two ladies split this entree and each had a salad and nice glass of wine and we were completely satisfied. Service was prompt and efficient and it was quiet enough that we could actually chat without yelling across the table. Major points for that! I have eaten here several times and always had good food and a good experience. The service there is the best for all the servers work together. The food is great in taste and potions. The food and service was outstanding. Will go back for sure. 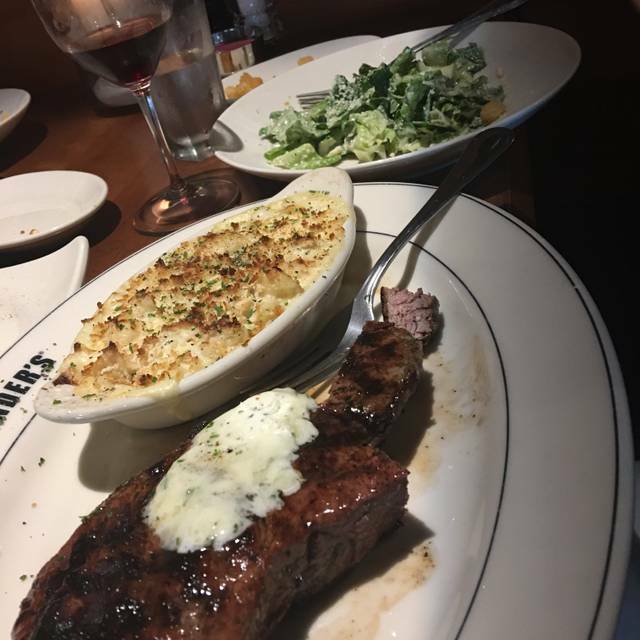 J Alexander's is, in my opinion, the best restaurant in Lexington based on food quality, service, and price. Took my wife for her birthday! She loves J Alexander's and this trip didn't disappoint. They even gave her a piece of cake with a candle on it! Great food and wonderful service every time we go, can't wait to go back soon. A wonderful meal in a highly charged atmosphere. Service was outstanding, but wish the noise level could be addressed. Still like to talk with my date rather than shout. I am a repeat customer. 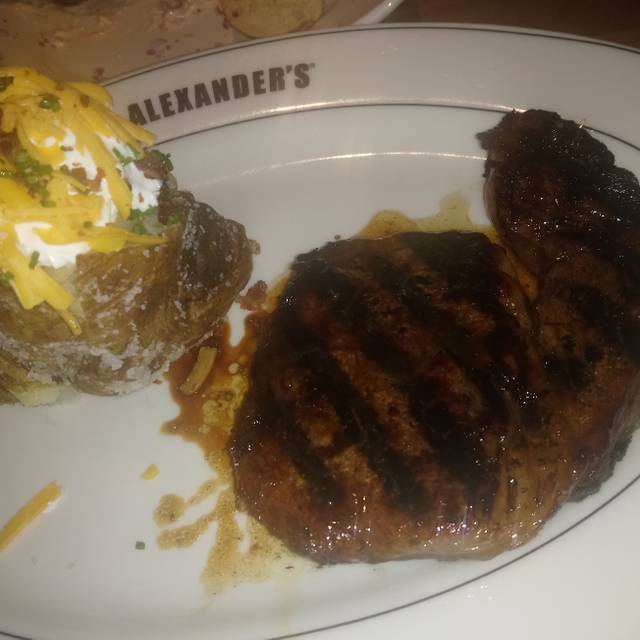 Every time I have the opportunity to entertain a business guest or a relative in from out of town we always start with J. Alexander's. One of the "gems" of South Lexington. The entire experience is always great. Service, food, refreshments, desserts - all outstanding and very consistent. The chef and his/her staff are to be commended for delicious entree's that are always consistent. I continue to try something new each time I visit. I am yet to be disappointed. One suggestion for every new diner here.... try the Salmon Dip Appetizer - second to none! The prime rib is one of the best I've ever had. The attention to detail even went into the taste and temperature of the au jus. We were a party of 5. Only complaint was we were seated at a large table for 8 so conversation was next to impossible. Food and service were excellent. The food was excellent and plentiful with a nice variety to choose from. Service was great as well. Never been before. Pleasantly surprised. Good food and value was right. Needs better draft beer selection. Variety of food and quality was great.